I interact with these incredible entrepreneurs and business owners every day. 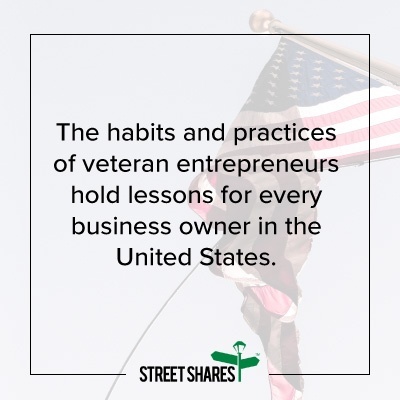 My company, StreetShares, has funded more than 300 veteran-owned small businesses since we launched two years ago. 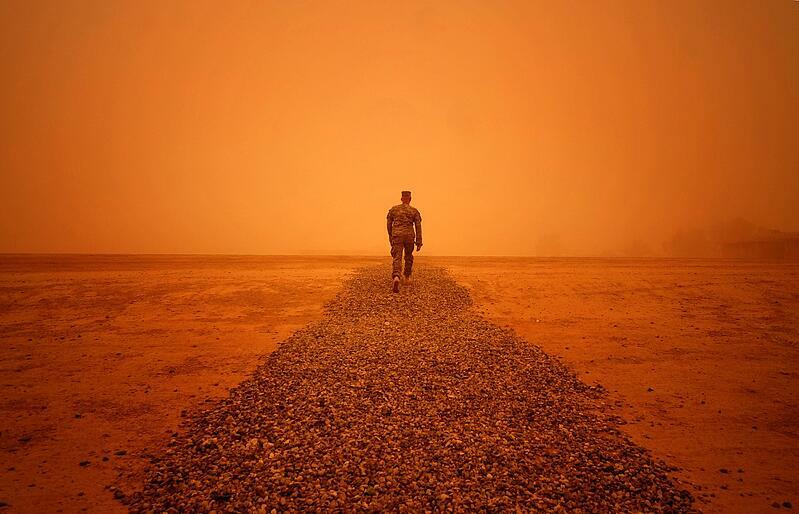 This story was originally written for Forbes readers and this column is devoted to entrepreneurship and business ownership by military veterans. We will explore how vetrepreneurs apply military thinking to their businesses. We will look at the most interesting veteran-run startups and businesses in America. We will look at the entrepreneurial ecosystem they have created for themselves. 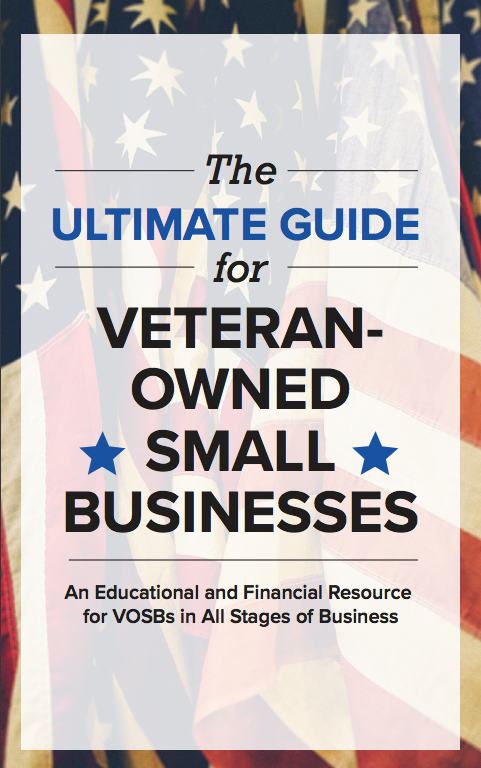 Most importantly, we will identify lessons that we all can apply to our businesses—veterans and non-veterans alike. Follow Mark's column on Forbes or subscribe to the StreetShares blog for immediate updates.